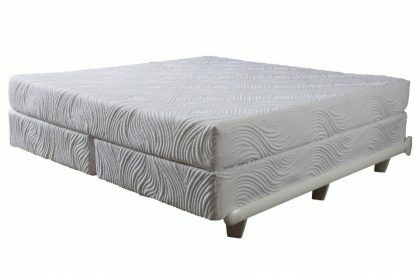 Have you experienced bad problems with mattresses that won’t hold up and break down in a few months or a couple years? Most of today’s mattresses simply are not built to handle the plus-sized frames of growing Americans. 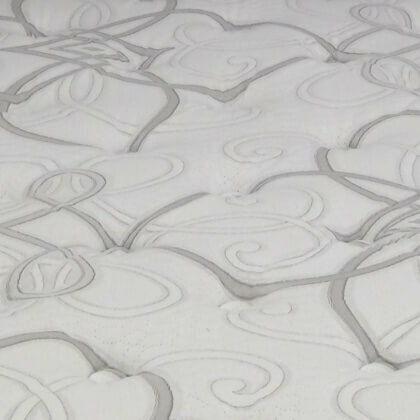 Therapedic™ Mattress decided they didn’t want to build their beds like everyone else and worked hard to seek out some of the highest quality building materials and do it for the same prices as ordinary brand name mattresses. 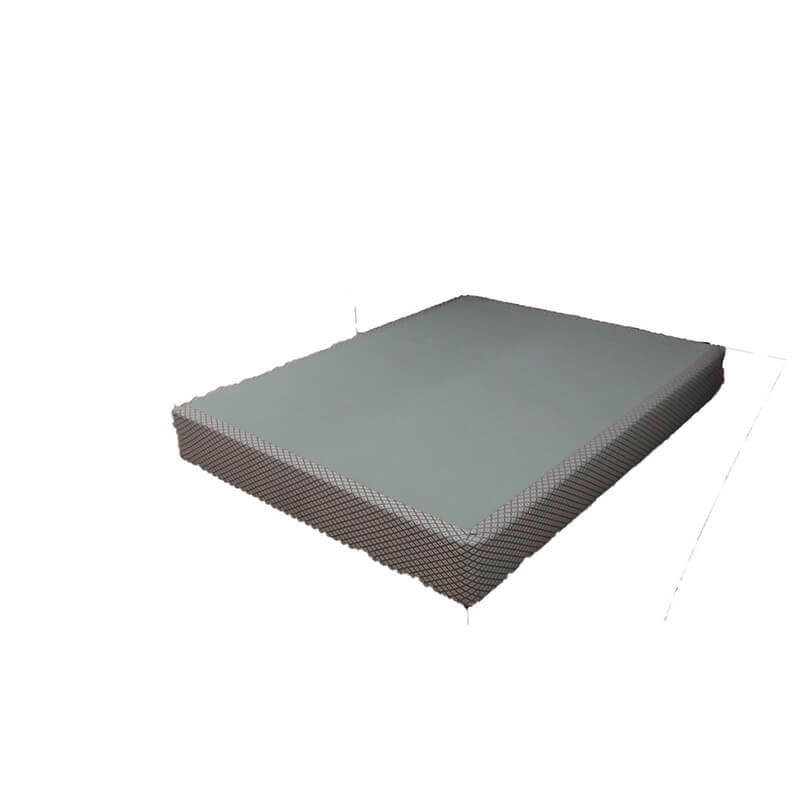 This mattress has superior strength with only one side and can outlast nearly all of the old two-sided mattresses of the past since it is more resistant to the body, something you can’t get in a brand name bed. This isn’t just a claim. Why? Because they don’t skimp where it’s most important – the raw materials used to build it. 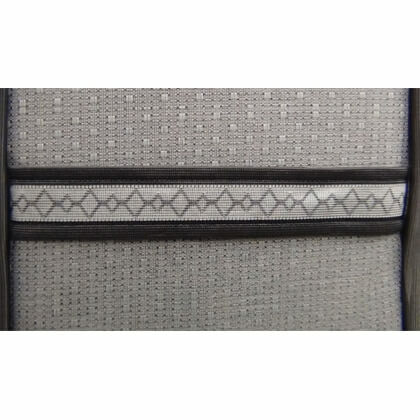 As you will learn below, Therapedic™ uses more resilient foams with higher density. Higher density means less air, and this results in a longer overall mattress life. 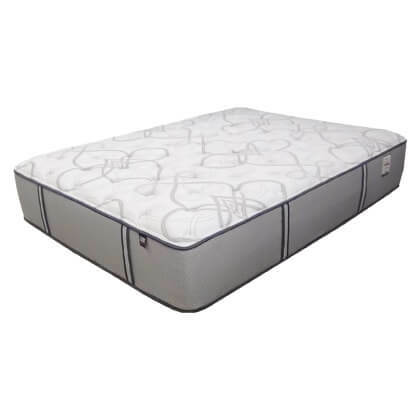 The HD Medicoil 3000 is extra firm with just a enough cushion to comfort your body throughout the night with the use of more total steel and enhanced Talalay Latex rubber. This makes for a bed that keeps it’s shape by bouncing back night after night. While no mattress is impervious to sagging, this one fights back against premature wear instead of just “giving in” like the competitors. Learn more in our Details and Description. 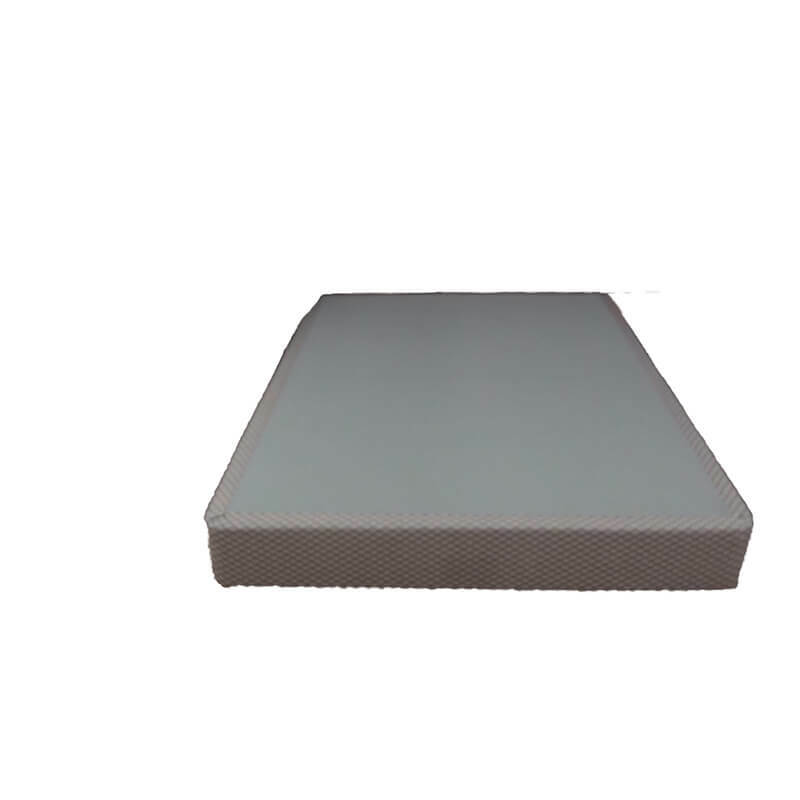 The whole purpose of the Medicoil mattress line is to reduce and if possible eliminate mattress sagging in your mattress. If the builder can do that, then they are also going to increase total body support and comfort that will last for years and years. These days, the typical average life of mattresses ranges from 3-6 years. Why settle for average? Therapedic thinks such a short life is unacceptable and offers you the opportunity to get a whole lot more for your hard earned money. How? With a bed using better construction that’s built like a tank, but rides a whole lot better. 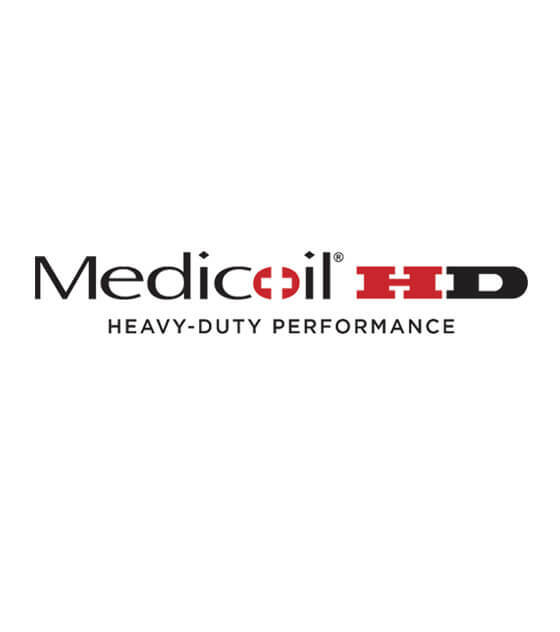 The Medicoil HD3000 isn’t a best seller just because of its construction. 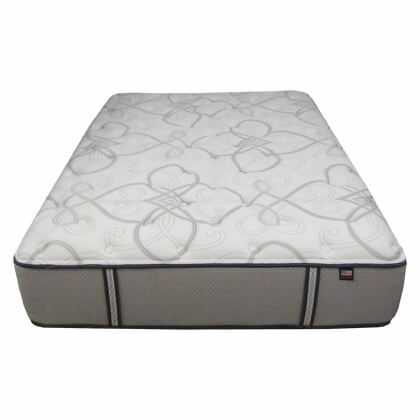 In fact, it also has solid support with a superior cushion firm feel that comes from resilient natural latex rubber. 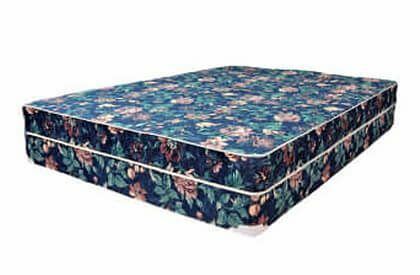 Below we have listed the specifications of this bed and when you compare it to other mattresses and brands it’s easy to see why this will last 2, perhaps 3, times as long for many years and nights to come. 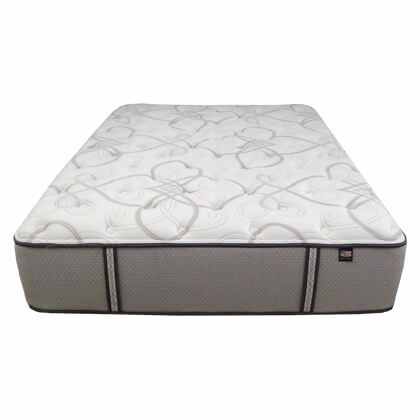 We have been asked if this heavy duty mattress will only work for the plus-sized, bigger, or even obese body types. 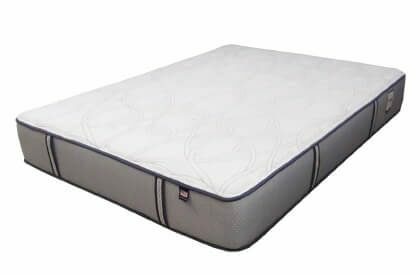 The fact is that the HD Mattress and the rest of the Medicoil series is built to last for anyone and everyone of all weights, body shapes, and sizes. It’s an outstanding value!